Although we cannot control everything in life, taking steps to ensure a safe home environment (and in our case today... a safe sleeping environment!) is a key preventive health measure. ALWAYS, ALWAYS, ALWAYS put your infant to sleep on their back. 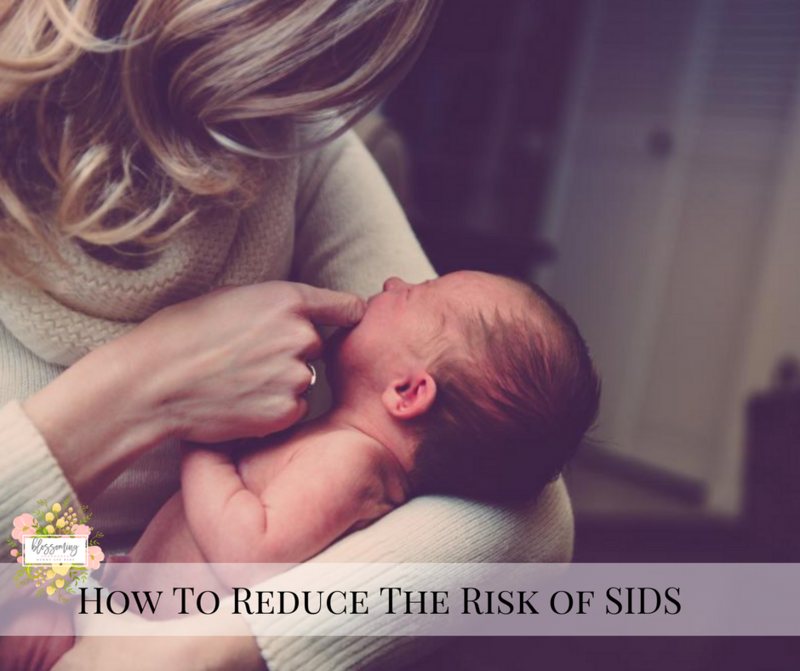 If your baby is on his/her side or stomach, the risk for suffocation increases due to the lack of head and neck control, mobility, and strength. Remove "Extras". Keep the crib basic! Ladies, I'll be the FIRST to tell you that our natural instincts of pinterest worthy home decor and nursery rooms are a MUST during the day, BUT the crib needs to be cleared at night. No stuffed animals, pillows, extra blankets, or any other decor items. Just a firm mattress, your baby, and a fitted sheet. No Smoking. You know this already, but I'll remind you again.. absolutely NO SMOKING. This goes for your guests as well. If someone insists on smoking a cigarette, make sure it is done outside and away from your baby. Don't Fall Asleep with Your Infant: If you feel yourself dosing off, make sure you safely place your newborn in his/her crib. Ladies, hear me when I say SKIN TO SKIN is 100% necessary and an amazing way to connect and bond with your baby. Bond with your little, but remember that safety should always come first when it comes to sleep. Remember, always check with your doctor should you have any sleeping concerns or questions. This article should never replace the advice from your medical doctor. We love you ladies so much and are excited to see the pictures of you and your sweet littles! Check in with your Blossoming Community using #blossomingmommyandbaby and @blossomingmommyandbaby on Instagram, and don't forget to share this article with a fellow Mom friend below!